Do CBD Products Relieve Joint Pain? Home > News > Do CBD Products Relieve Joint Pain? People who suffer from arthritis and other types of joint pain may have considered cannabis-based treatments, such as cannabidiol oil, as an alternative to other pharmaceuticals. For those concerned about these products, it’s important to understand what they are and how they work. While cannabis plants are a source of tetrahydrocannabinol (THC), the chemical known for creating the “high” one experiences after smoking or eating marijuana, it also produces CBD. Plants, like hemp, bred for health benefits yield CBD used in edibles like lozenges and oils or topical creams meant to be applied directly to the joints. CBD products for pain relief are available with and without THC, depending on where medicinal and/or recreational marijuana is legal. 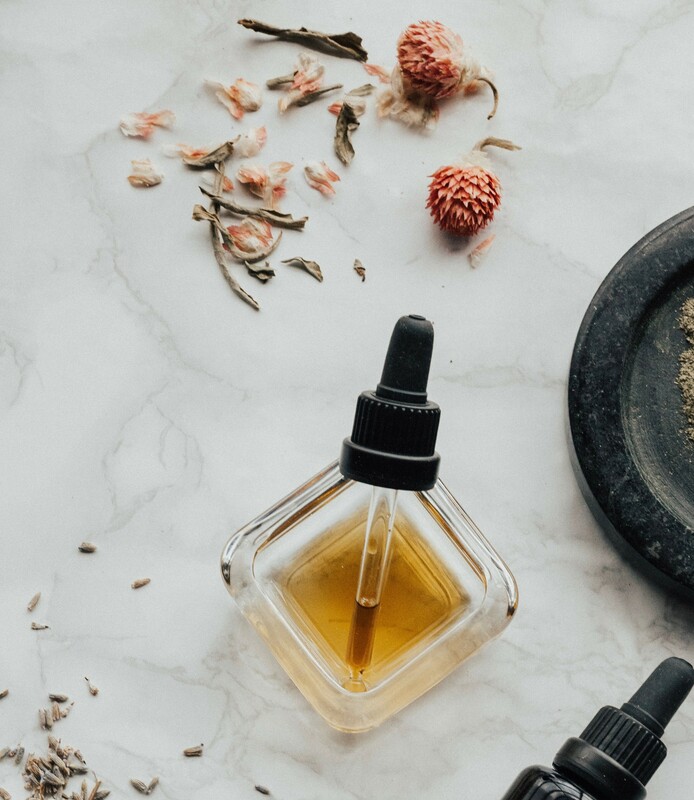 In Virginia, you may find CBD-infused products in health food shops and wellness boutiques, but they may not necessarily be legal to purchase. According to the Richmond Times-Dispatch, only five companies are state-approved to operate dispensaries in the Commonwealth. Products – which will be non-psychoactive – will be made available to patients with the proper paperwork from their doctors, and who are registered by the state. Can CBD products work for you? This is something to discuss with your physician. At Bon Secours, we offer a full continuum of care for patients with arthritis and pain inflicted by injury, illness, or other factors. We are dedicated to helping each patient thrive with the right treatment. If you have questions about alternative, non-surgical methods for treating knee, elbow, wrist or shoulder pain, contact us today.